Back in 2013 Manchester took a new and innovative approach to increase its commercial connectivity with China by establishing a unique vehicle to lead its China engagement strategy: the Manchester China Forum (曼彻斯特英中协会). 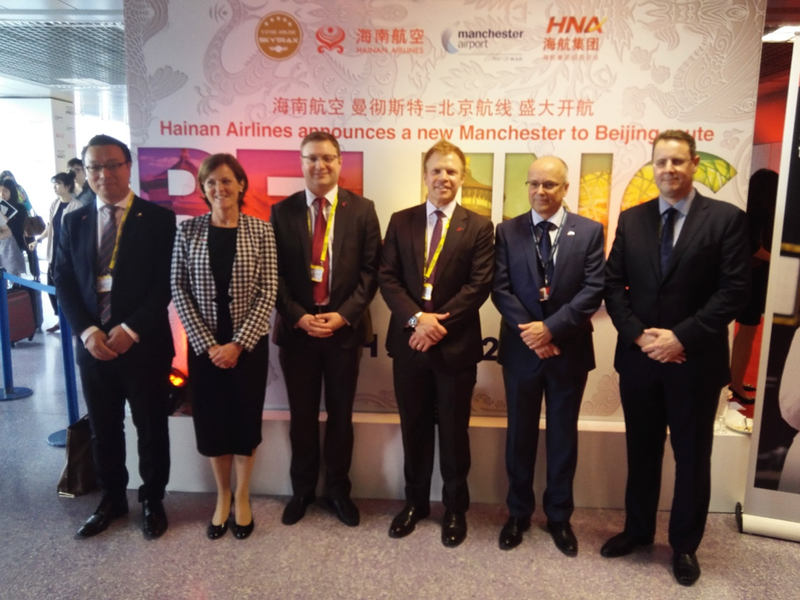 Core to the Forum’s focus has been recognition of the importance that improved connectivity with China plays in delivering broader economic benefits to Manchester. 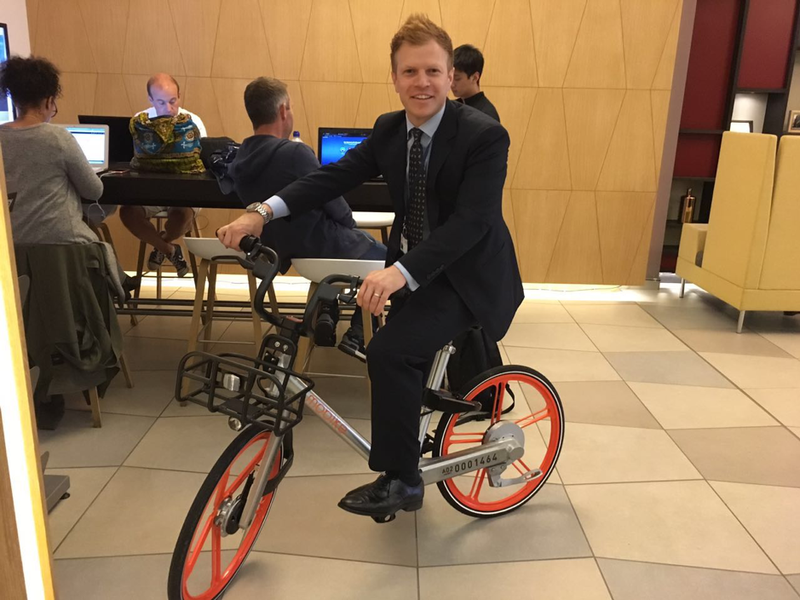 Rhys (申瑞) has been Executive Director for the Manchester China Forum since its inception in 2013. His role involves oversight of the city’s broader strategic engagement with China. Since the organization launched five years ago, Rhys has overseen a period of unprecedented growth in Chinese inward investment as well as the establishment of two new direct routes which have significantly enhanced the region’s economic interaction with China. He also played an integral role in the visit of President Xi to the city in 2015. As an advanced-level speaker of Mandarin, Rhys previously worked in China for almost nine years. From his previous positions as the Head of Business Development and China Desk at the International property firm Jones Lang LaSalle in Beijing, and former Business Manager for the European Union Chamber of Commerce in China; Rhys has brought a wealth of experience to lead the Forum in realizing these objectives. Corrections: In the Chinese version of the podcast, the Chinese name of Rhys Walley should have been translated as 申瑞 and Manchester China Forum as 曼彻斯特英中协会.